Take your stand among the comic book greats, and create your own superhero legend! 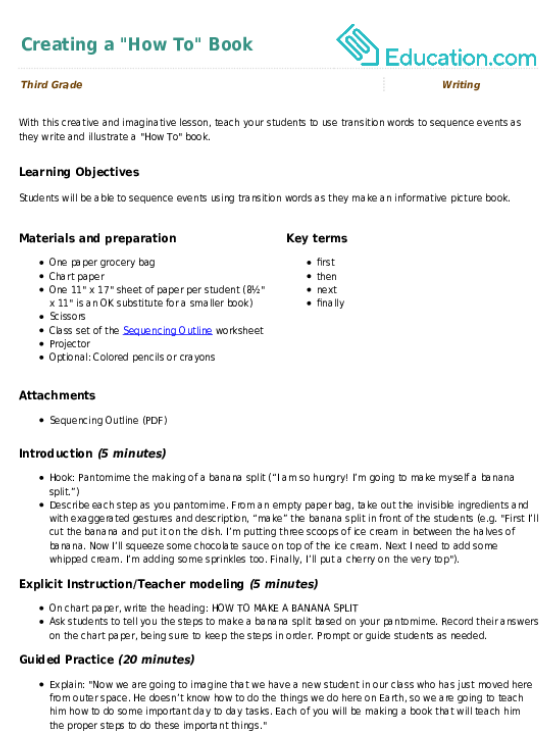 This colorful writing prompt page will help you explore everything about your new hero -- from his special abilities to his dynamic sidekicks. 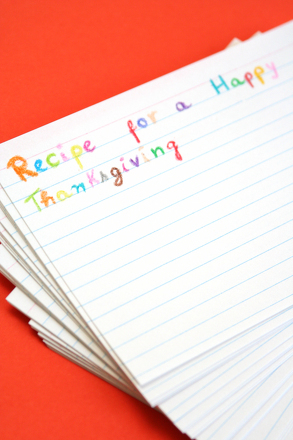 With this activity, your third grader will get experience with informational writing, and your Thanksgiving guests will leave with a keepsake to cherish! 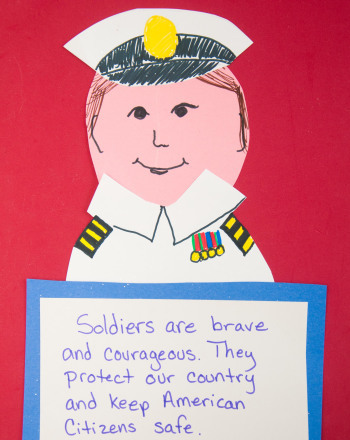 Help your child learn more about the military by having him create a portrait of a soldier and write a short summary about why that soldier is important. 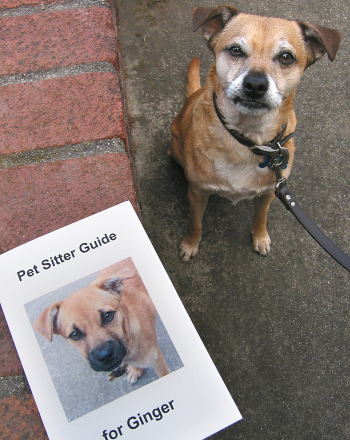 Give your third grader's reading and writing skills a stretch: have her create a Care Manual for your pet the next time your family goes away. 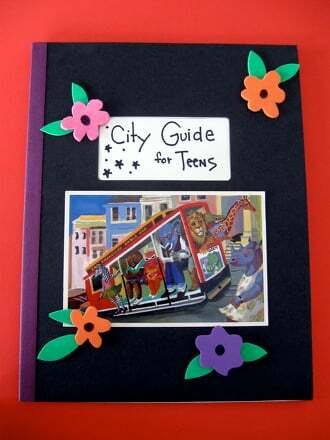 Make a City Guide For Kids! 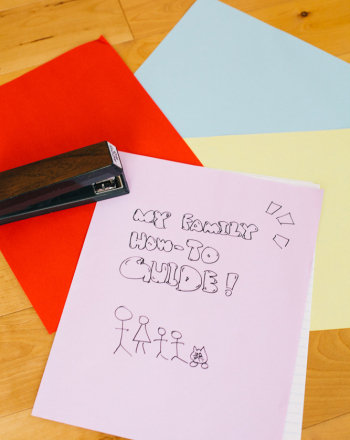 Here's an activity that lets her create a cool city guide and work her writing chops, too! 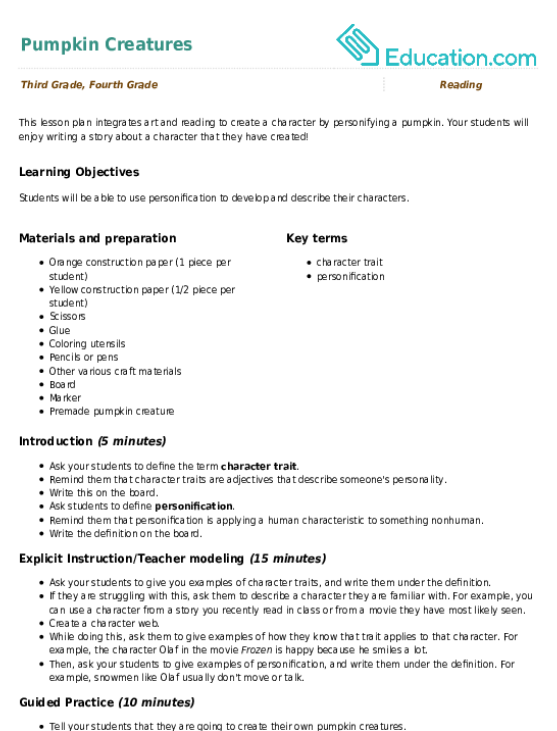 This lesson plan integrates art and reading to create a character by personifying a pumpkin. Your students will enjoy writing a story about a character that they have created! 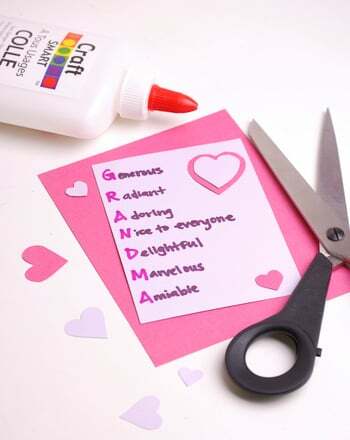 Show your little poet how to create a beautiful acrostic poem for someone special this Valentine's Day.